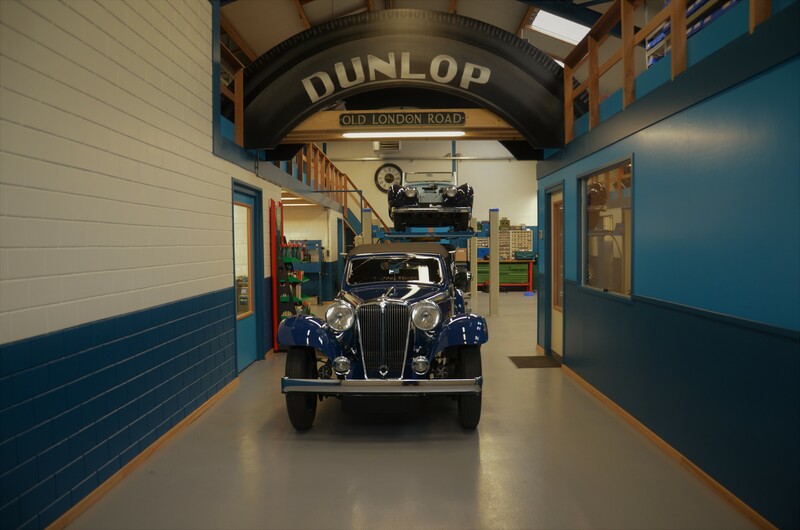 Above the first Zwakman garage with father Cornelis and XKC 019 (picture 1962) and below our Dunlop maintenance garage (picture 2014). Founder Tom Zwakman is the oldest and the most experianced well known Jaguar & Aston Martin specialist of the Netherlands. 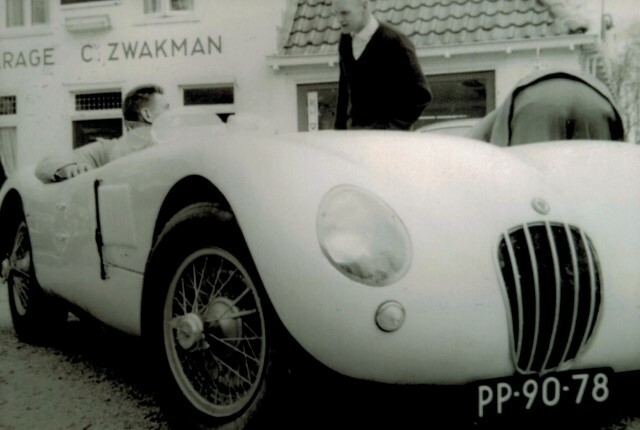 Tom opened his first classic jaguar garage in 1976 and launched Zwakman Motors in 1984 a specialized works for overhaul & race preparation of engines - gearboxes - diffs. We have a company trained workforce and are based in multiple buildings next to each other with various fully equiped workfloors for machining & assembly & maintenance and parts on the shelf. Specialisation : historic ss-jaguar sports cars & jaguar race cars - fabrication of 1950's & 1960's custom build road race cars - maintenance of common classic jaguar & aston martin road cars. Guarantee : 50.000 km with a maximum duration of 3 years. Hourly rate : €175 + vat / btw. Zwakman Motors for those who want perfection.